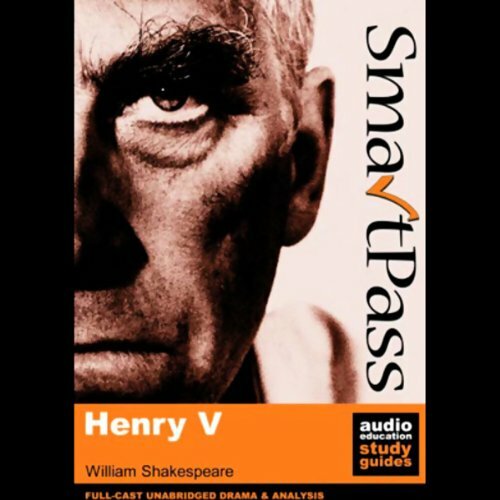 The multi-award-winning SmartPass full-cast, unabridged performance with comprehensive running commentary and analysis for any student to fully understand and appreciate the play. Hear "A little touch of Harry" whenever you want to! Examine and appreciate the powerful language of leadership in this guided history play, considered to be Shakespeare's greatest creative statement about war. ©2004 SmartPass Ltd. (P)2004 SmartPass Ltd.